This week I have a very good news! I’m going to take care of the FAO Emergency Division website together with the related social media and the internet communication. This is a very important news! And now let’s start working on the open issues. First question is: how many people do browse the website and who are they? 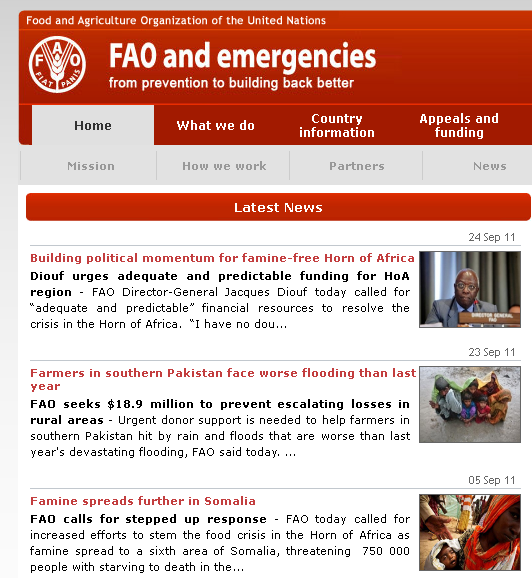 Categories: news | Tags: communication, FAO, FAO Emergency, SEO, social media, web, website | Permalink. Early this week I met Etienne Wenger. 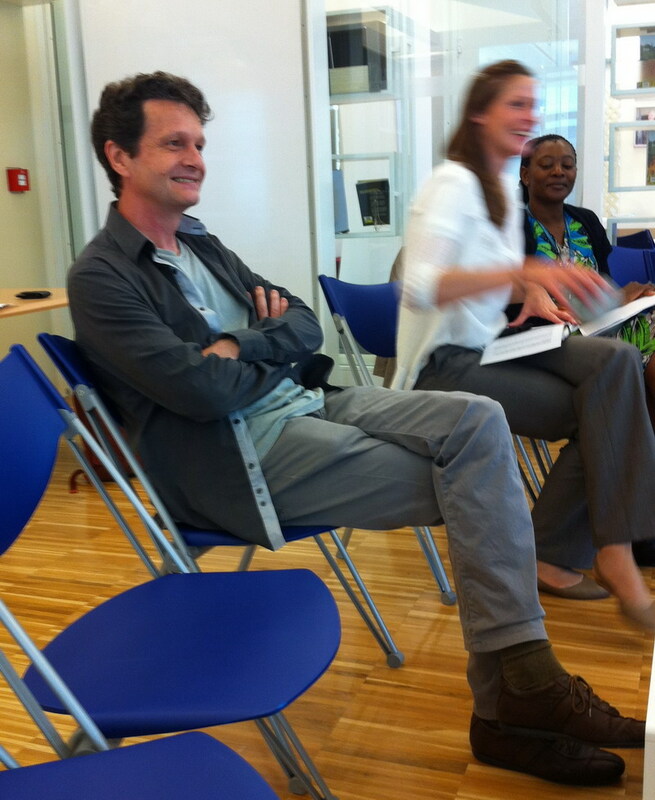 The occasion was an informal chat at IFAD with several people also from FAO. 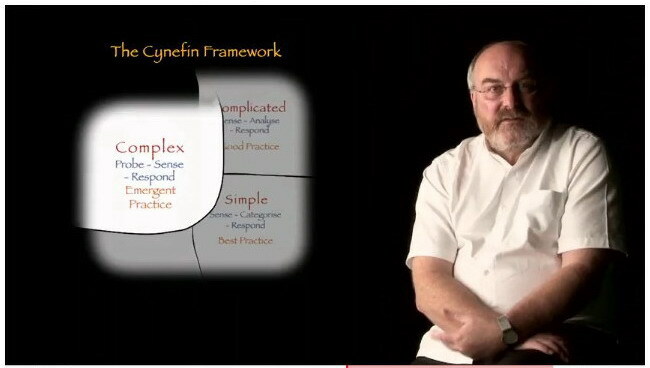 Etienne talked about Communities of Practice. Here are a some notes that I took during the conversation we had. There is a tension between being self organized and sustain a CoP to better organize it. There is no substitute for the internal energy of a CoP. There is no substitute for the “relation” itself. A Community starts with a sort of dating. I never thought that someone can START a CoP. Create the activities that allow people to understand the kind of relationship they can have among them. Allow people to talk and engage about their practices. Asking for lessons learned is not a great technique!!! It is too vague. Rather, take advantage of every chance to learn from someone else. Every CoP has its own rhythm. A good community is good for the members, not necessarily for you. Domain discipline: what is this CoP about? Community discipline: given this domain, who are the partners? Practice discipline: on the knowledge of some practice, define the size/shape of the domain. Find your rhythm!!! Nothing can tell us how long a CoP will last. Often CoPs dissolve into Networks. CoP is just a name. You can call them as you like. Technically speaking there is an identity which is based on the “domain”: this produces a learning implication. In a Network, the accountability is only on the “links”. The facilitation can help the Core group of a CoP. Facilitation is not a substitute for leadership. CoP without leadership is usually a failure: look for the core group. 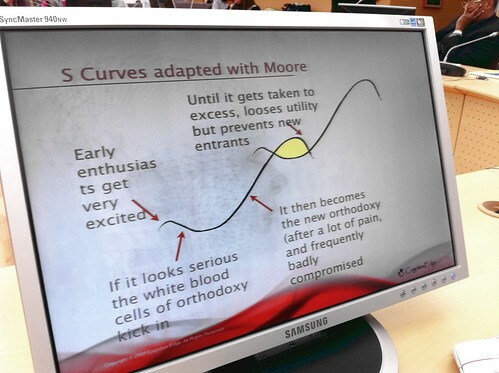 A bit of support is very useful because lives are very intense and people can be busy. I changed my mind on this point! Anyhow, you have to create value for them: what do they need? 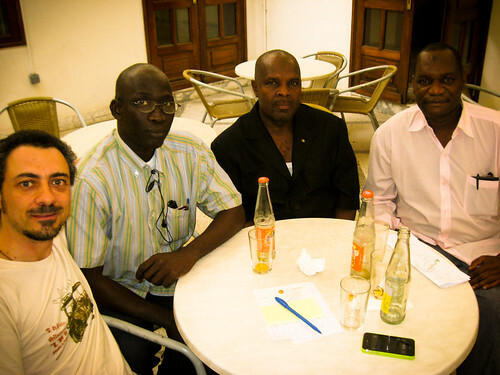 Participants’ imagination is limited: you have to propose them some ideas. Pulling someone is better than to push him/her. Try to set up activities that create a pull for people’s knowledge. Example: a concrete case for which you need a solution. We are talking about very common sense! Make a clear distinction between energizing and de-energizing tasks for community. Spend your time on strategic conversation about knowledge. Connect knowledge sharing to one strategic objective of your project. Most of the times people working for projects are considered focus groups rather than communities. I have to admit that I agree almost at 100% with what Etienne said! P.S. : Thanks Roxy and Willem for creating always good occasions to share and discuss. Categories: events, ideas, reports, visions | Tags: cop, etienne wenger, facilitation, IFAD, knowledge sharing, lessons learned, online communities, people, social media, tips, trust, web | Permalink. The new version of Joomla is finally out! Looking forward to updating my sites! Categories: news | Tags: CMS, collaboration, Joomla, support, technology, tools, web, www | Permalink. 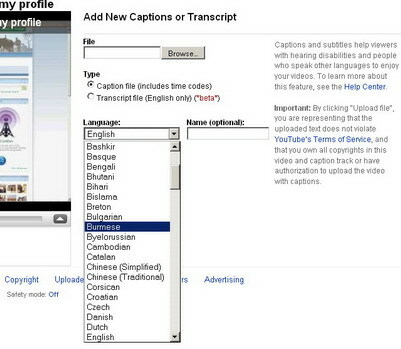 The creation of subtitles for videos on YouTube is very easy. – your video is now ready to be in two or more languages! 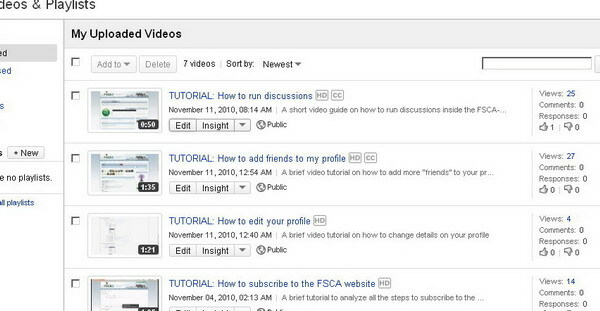 More details on YouTube Help site. 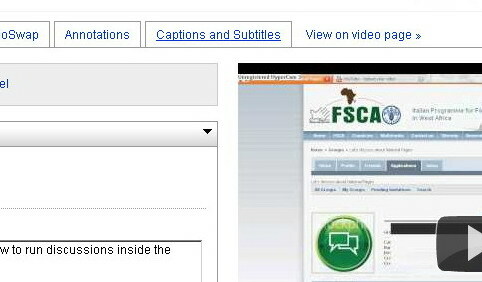 Categories: tutorial | Tags: Africa, agriculture, capacity building, eLearning, FSCA, guidelines, how-to, lessons learned, multi-language, subtitles, technology, tools, training, video, web, West Africa, youtube | Permalink.